Classic Legends, the firm manufacturing Jawa motorcycles in India, has announced the fuel efficiency figures for its Jawa and Jawa Forty Two. In a twitter post, the company said the two bikes return an ARAI claimed fuel-efficiency figure of 37.5kmpl. 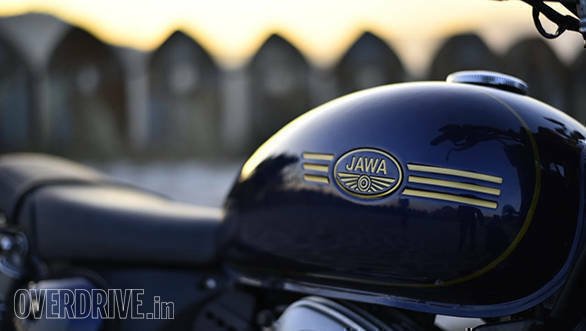 The deliveries of the Jawa and Jawa Forty Two commenced on March 30, 2019 across all dealerships. The bookings for the Jawa and the Jawa Forty Two began last year, however, the company ceased to accept booking on December 25, 2018. The company has sold out all the units of the motorcycles until September 2019. Both bikes are powered by a 293cc, liquid-cooled, single cylinder engine that offer 27PS and 28Nm - mated to a six-speed gearbox. At the time of launch, the Jawa and the Jawa Forty Two were priced at Rs 1.64 lakh and Rs 1.55 lakh respectively. Later, the addition of a dual channel ABS system made the bikes dearer by Rs 8,942. 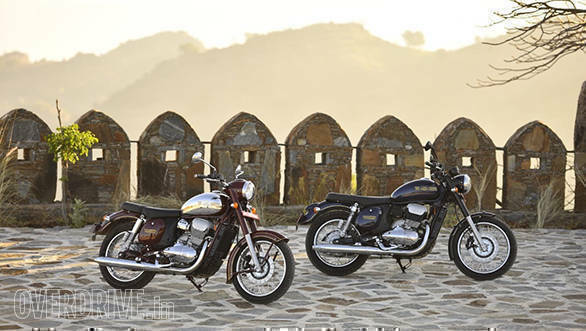 The Jawa rivals the likes of Royal Enfield Classic 350 which is priced at Rs 1.47 ex-showroom Mumbai. The standard braking system on the Jawas is a rear drum and front disc combination. The company claims that this combination offers best in class stopping ability but has decided to offer the rear-disc, dual-channel set up on popular demand and the premium-ness associated with this feature.